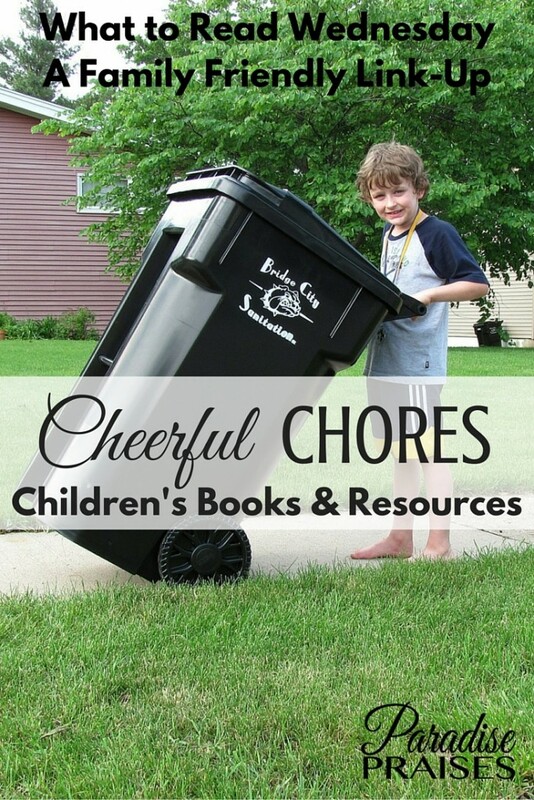 Chores: Teaching children the value of work can be a difficult task especially nowadays with our busy schedules. However, instilling the importance of a hard work ethic and contributing to the work around their home builds character and lifelong lessons in children. Children need to feel valued and want to feel important in their family. When you start teaching your children the value of work and helping around the home from an early age your children will grow up into kind and considerate young adults. Do you struggle with getting your children to help around the house? I'd love to hear what ages you are struggling with and what your struggles seem to be.